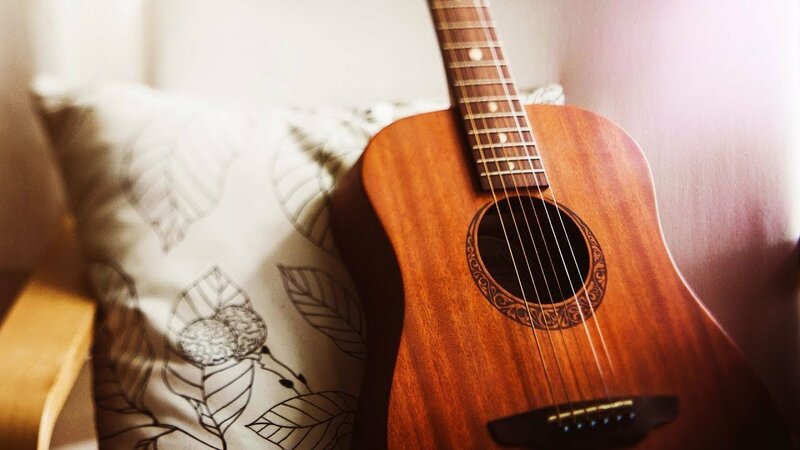 Whether you play guitar, sing or maybe you just like to write poetry and lyrics, this is a great camp for being creative. Campers will work on songs, either in groups or individually. They will also have a few local singer-songwriters stop by to talk about the craft. The final activity will be to record a 2-3 song demo at the school’s recording studio. Please bring a notebook, something to write with and your guitar if you are planning on using one. Ukuleles and mandolins are accepted as well. All other materials will be provided by Mr. Keilany. 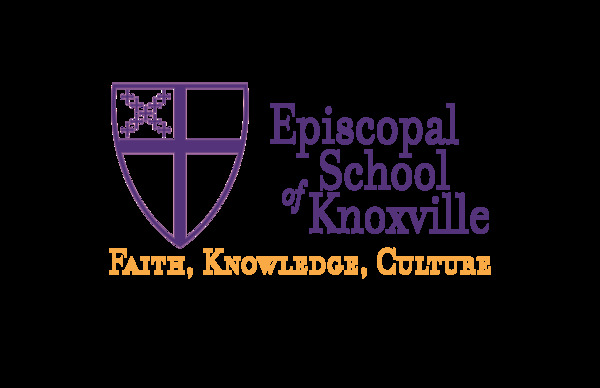 Please email Mr. Keilany at lkeilany@esknoxville.org if you have any questions.